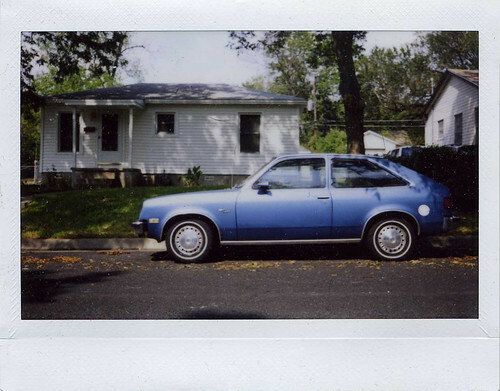 I have recently reacquainted myself with my Fuji Instax camera. Luckily there is a place in town that is selling the film (for now) and in the wake of Polaroid's scarceness I am happy to court the best alternative. When I first got this camera I was not exactly gung-ho -- yes there was fondness, but it was drool-less -- however now I am seeing it in a different light and like the view. Not sure what has changed in my mind, but I am really appreciating the format and the vivid colors.